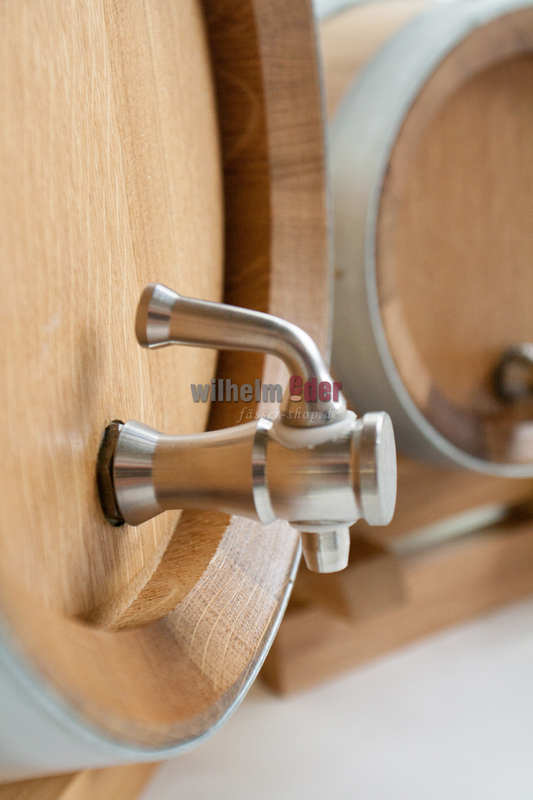 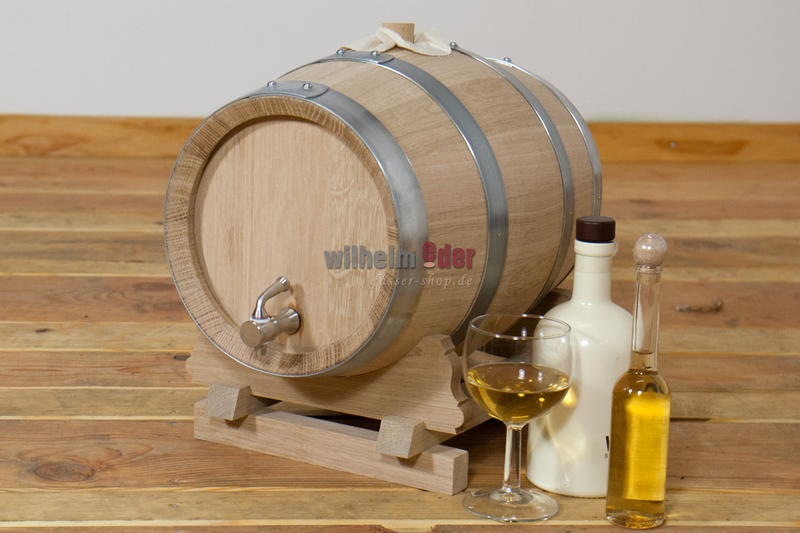 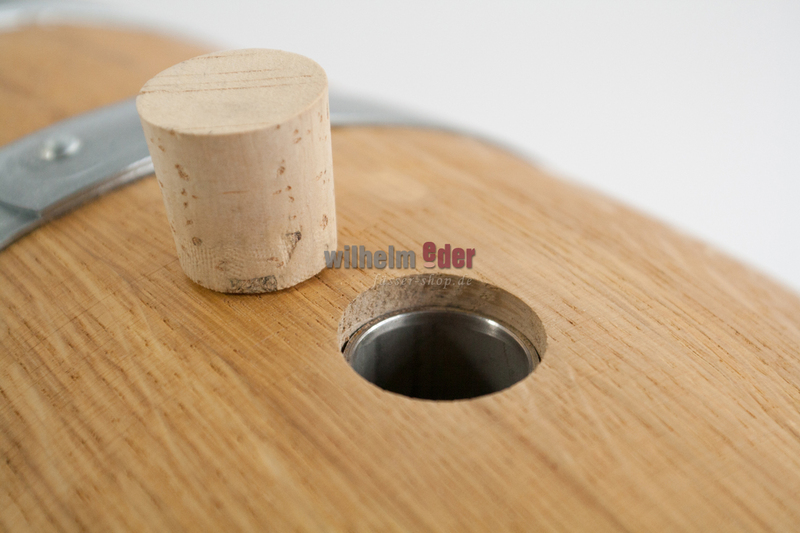 Product information "Ornamental barrel with stainless steel tank 2 l - 5 l"
Ornamental barrels with stainless steel tank inside in 2 l and 5 l content, inclusive wooden rack, tab und bung. 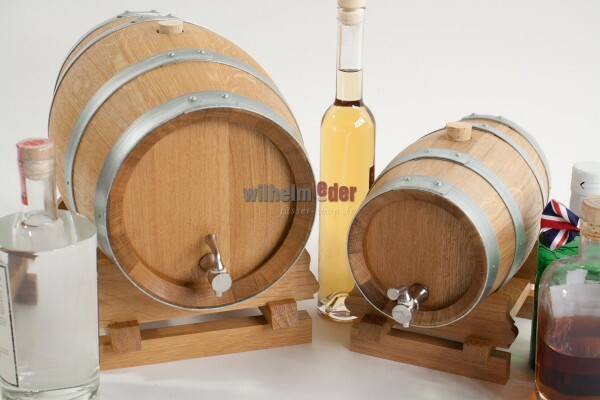 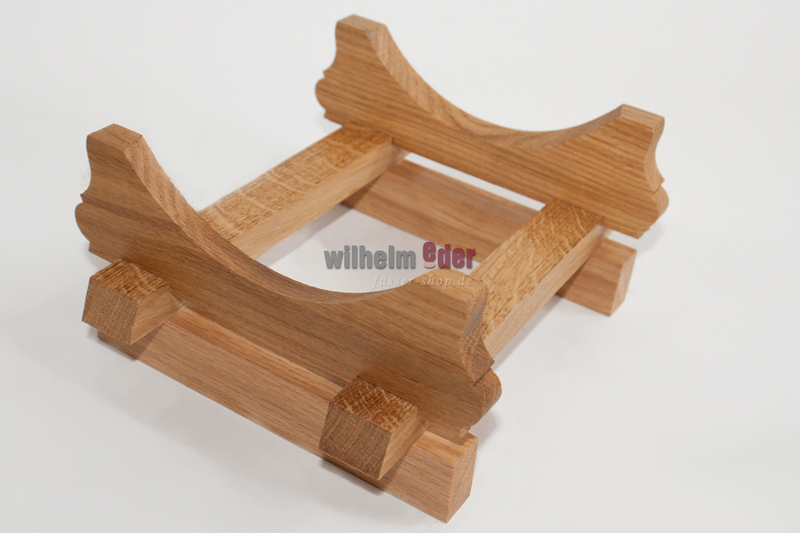 Barrels are produced from high quality oak. 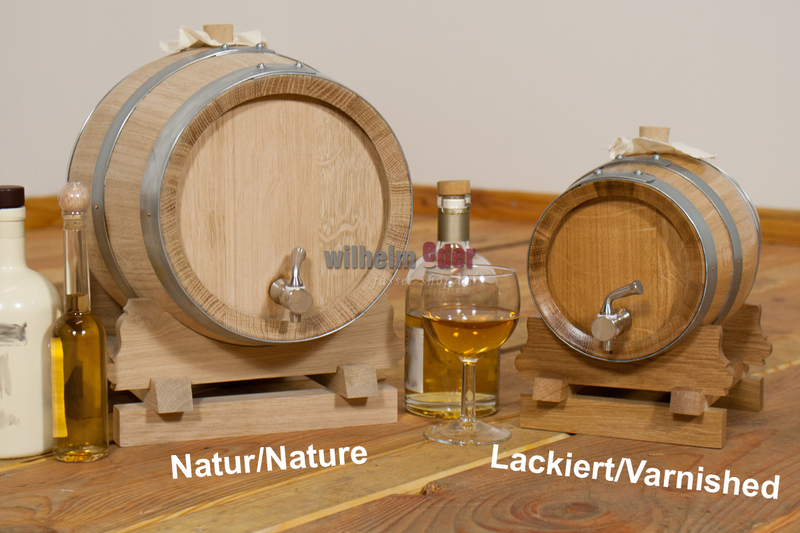 Excellent to store high quality distillates or whisky, which should be stored carefully and in proper style without changing the taste or colour.